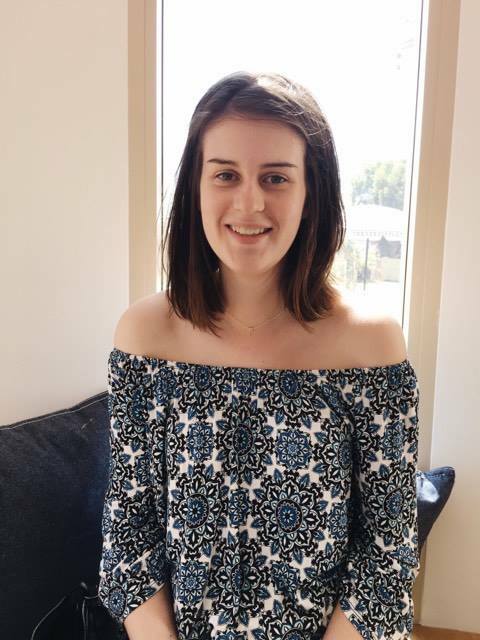 So on the 23rd of September it was my last official day of year 12 and High School. The the day that everyone waits for all year apart from The ball (formal). It was a fun filled day were we saw many people for the very last time (yay) enjoyed the sun and some cloud & light rain. While jumping on bouncy castles. inflatables, a photo booth, sausage sizzle and drinks as well as a parade at the end of it. 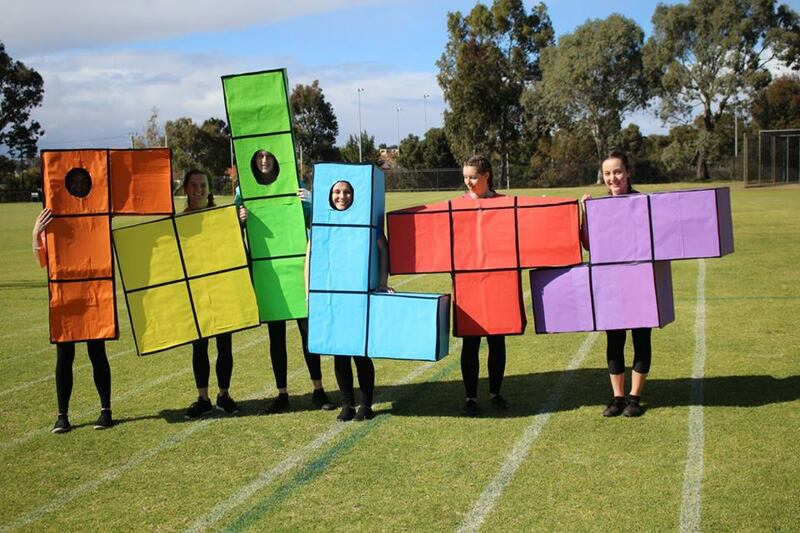 My friends and I for along time had the idea of dressing up as the shapes from the game Tetris, we spent hours during weekends making our costumes from scratch and having heaps of fun along the way, I'll always remember the time we scampered through skip bins to find the perfect pieces of cardboard. The day was an absolute blast and everyone had so much fun. People were dressed from tv show characters, The Kardashians, Kanye, Avatar and more. The whole day was filled with laughs and fun, and seeing what everyone had dressed up as. The day ended with a parade down stairs flaunting of our costumes we had either created or bought and an award show to show case who really put in the effort - which luckily our handwork payed of winning us the most creative costume award! we went home with a bucket of MnMs but were slightly saddened because we had to share the bucket between 6 people. ahah. My High School experience is finally over, next is to start a new chapter and I can't wait to see what happens next.